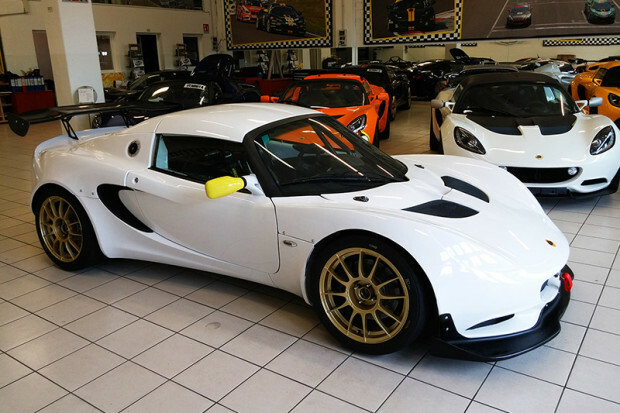 The assembly of Lotus Elise Cup PB-R racing cars continues without stop at PB Racing: this model, born for Lotus Cup Italy series, is eligible also for Lotus Cup Europe, Asia and USA championships, and the italian factory has the target to produce the twenty-sixth car within the end of this year. 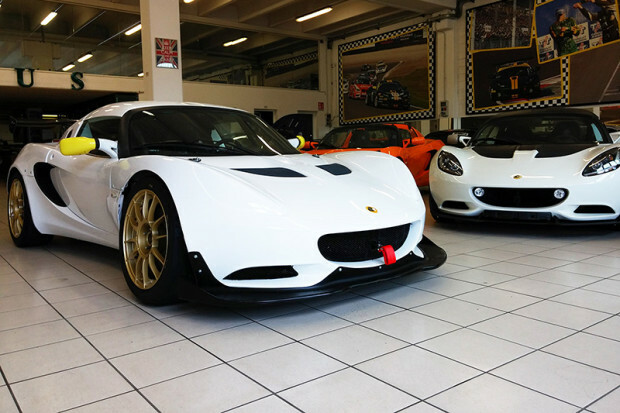 In the official Lotus Cars workshop led by Stefano d’Aste (based in Bergamo, Italy) – the only in the world authorized to build a race car with the brand of Hethel’s manufacturer – has been completed few days ago the car n.22, a model designed by PB Racing in collaboration with Hexathron Racing Systems and Lotus Cars: this car, which will tested tomorrow in Franciacorta circuit by Stefano d’Aste, will be driven in one of the next Lotus Cup Italy round by the swiss driver Maurizio Fortina. 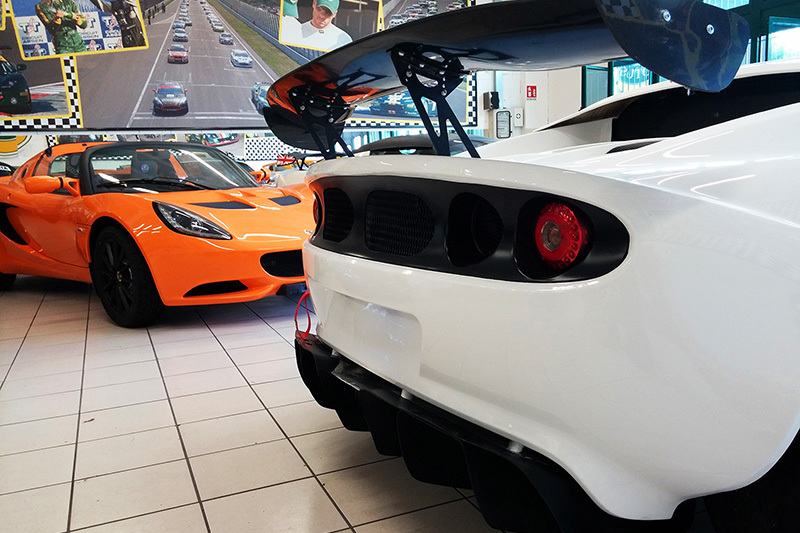 The next round of Lotus Cup Italy is scheduled in Mugello Mugello from 4 to 6 of September, the penultimate of 2015 season calendar.